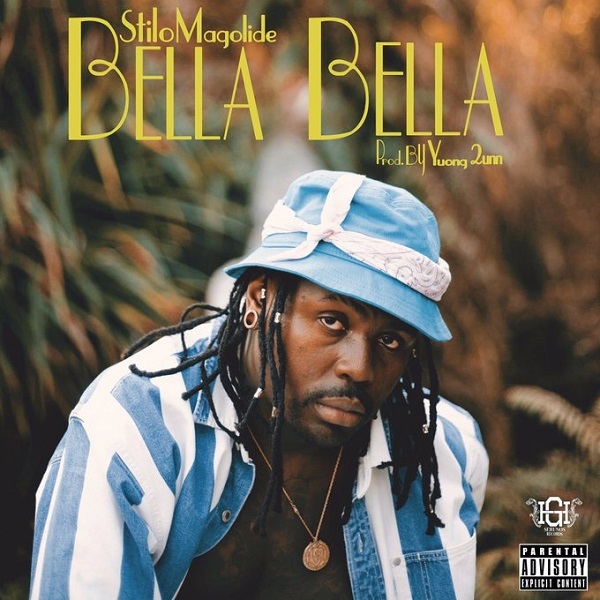 South African rapper, Stilo Magolide serves up a single of the titled “Bella Bella“, his debut for the year. Consequently, Stilo Magolide teams up with record producer, Yuong 2unn to deliver a new masterpiece this summer. In addition, Magolide took over 2018 with his smash “No More Cry“, which eventually became a hit song shortly after its release. Stilo Magolide is yet to announce due date for his forthcoming project.